The US state of Virginia is full of history and cities that explain the roots of North American History. In this post I am going to introduce you to the city of Williamsburg, a well-kept historical town, about a 3 hours car ride from Washington DC. The visit to this historical city was probably one of the first ones I did during my stay in the US. Capital of the state in 1698, it is one of the classic historical and touristic enclaves in Virginia, alongside of Jamestown and Yorktown, also known as the Historic Triangle. The university of William and Mary is one of the main attractions of this city. It is the second-oldest college in America. It is a very nice touristic spot to walk around and imagine the splendour of Williamsburg back in time. One particular spot caught my attention and made of this visit a wonderful memory: the statue of the Fifth President of the US, James Monroe, from 1817 to 1825. 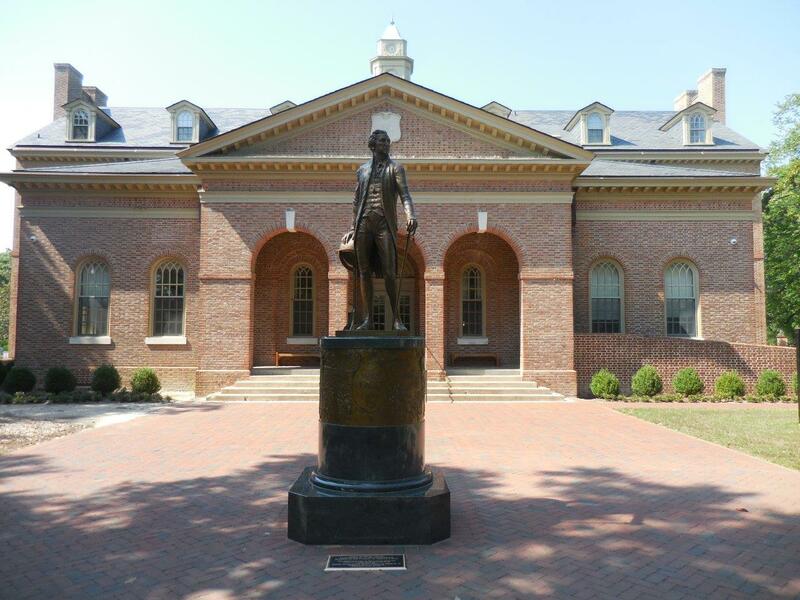 One learns in Williamsburg that he studied in the university of William and Mary. One more time, a curious fact makes the “must-do” touristic trips unique and full of anecdotes. Credit of the photo to the website of -http://www.presidentsusa.net-. I don´t want to get too much into historical facts of his time as president, however, I will mention one of the relevant moments of his political legacy: the Monroe Doctrine. Stay tune and see you in my next post.